“Good Drivers Save Lives” is the theme of an emotive new campaign that seeks to persuade drivers and riders to drive carefully on the island’s roads, which claim around 3,000 lives every year. 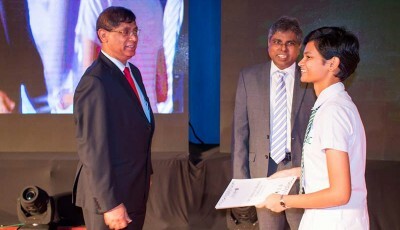 Launched to mark the CEAT brand’s 25th anniversary in Sri Lanka, the campaign involves the free distribution of 20,000 vehicle stickers with those four words, with the hope that it will drive home the message that sensible driving is not just about avoiding traffic fines and penalties, but about saving lives. 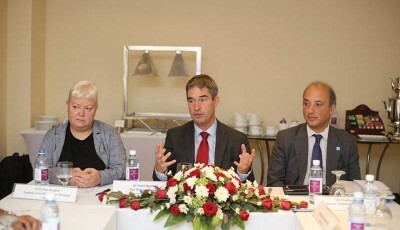 “Safety is a paramount element in every product we manufacture,” said Mr Ravi Dadlani, Managing Director of CEAT Kelani Holdings, the company that manufactures nearly half of Sri Lanka’s pneumatic tyre requirements. To spread the word, CEAT has partnered with ‘Sitha FM’ and offered a generous incentive including a chance to win eight air tickets to Singapore, to those who help propagate the message by displaying the sticker on their vehicles. 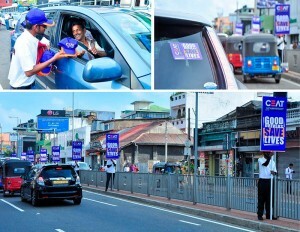 The seven-week campaign kicked off with sticker distribution activities in Colombo 6 and Havelock Town, using eight sandwich board men to grab the attention of motorists. 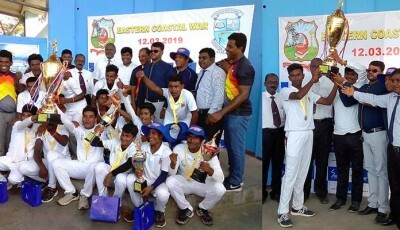 Those who undertook to display the stickers on their vehicles received gifts of umbrellas, ‘CEAT Racing’ caps and key chains. Each ‘Good Drivers Save Lives’ sticker has a unique serial number, which when sent to a designated number via SMS or WhatsApp, makes the vehicle owner eligible to participate in a draw for the air tickets. 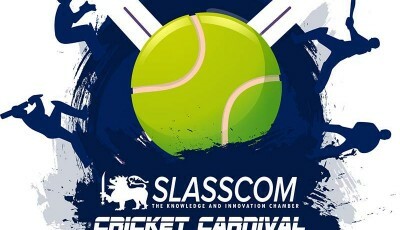 Sticker distribution is scheduled to take place throughout September and October in several locations, including Peliyagoda (25th September), Gampaha town (2nd October) Kandy town (9th October) and Kurunegala town (16th October), the Company said. 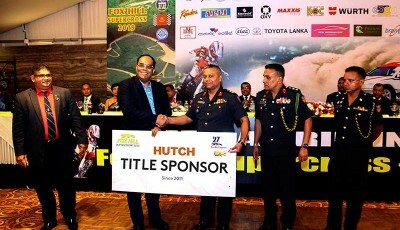 Additionally, the campaign is to be supported by two mobile clinics at which motorists can have their vehicles checked up free of charge by the renowned motor mechanic Lal Alawatte; the first in Kandy on 12th October at the premises of M. J. R. Peiris and Sons, and the second in Colombo on 20th October at U&H Wheels, Colombo 2. Motorists who participate will receive discount vouchers that can be redeemed on their next purchase of CEAT tyres. Notably, promoting road safety has been a key community initiative of CEAT Kelani Holdings for the past 10 years, with an emphasis on schools children, their parents and the drivers of school vans. 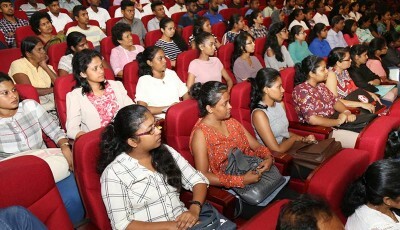 The Company’s ‘Road Safety for School Children’ community programme that comprises a series of presentations on road safety has been conducted in over 150 schools to date. It is coupled with the donation of traffic management kits comprising of traffic cones, safety jackets, traffic signs and other aids to the traffic squads in each of the schools visited. More than 50,000 students have benefited to date from this series of programmes titled ‘Maga Yana Maga’ conducted since 2009 by the company as part of its ‘CEAT Cares’ portfolio of corporate social responsibility initiatives. 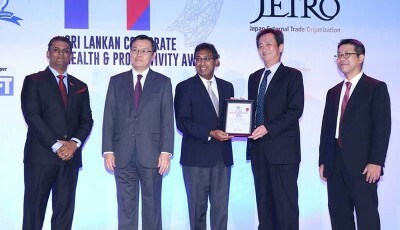 CEAT Kelani’s manufacturing operations in Sri Lanka encompass the radial, commercial, motorcycle, three-wheeler and agricultural vehicle segments. The brand accounts for market shares of 33 per cent in the radial segment, 52 per cent in the Truck/Light Truck tyre category, 50 per cent in the 3-Wheeler tyre segment, 26 per cent in the motorcycle tyre segment and 72 per cent in the agricultural vehicle tyre category. The company exports about a third of its production to 16 countries in South Asia, the Middle East, Africa and the Far East.